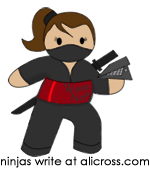 Writing contests are a way for writers to get their stories and their names out there. And most contests with a decent payout have an entry fee. But, how do you know that the contest you just submitted your story and your money to is legit? It's hard to tell, but there are a few red flag you should know about. Have you ever been scammed by a writing contest? I run a short story competition at Writers’ Village, so I have an interest in asking. We attract around 1200 entries each year, and with total prize values of £1500 ($2400), we’re edging into the big league. So I get angry when I hear about contests that don’t play by the rules and give all story awards a bad name. One of my contestants told me he was about to submit an entry to a contest that we’ll call GeeWhiz Stories (not its real name). The contest announced total prize values of £4000 ($6400). That’s top money! At a £10 ($17) entry fee, it would need to attract 400 entries just to cover its prizes. Yet with low page rank, its website couldn’t be getting much traffic. Nor did its name appear in the web’s top contest directories, like Ask About Writing, Places For Writers, or Compete Around The World. 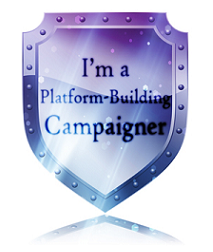 So how did it attract over 400 entries annually and fund its prizes? It didn’t. GeeWhiz was a scam. Read John Yeoman's five tips for spotting rotten contests. 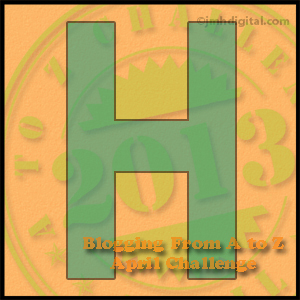 I’m dropping in from the A-Z Blogging Challenge. I too become cross when I see writing competitions that are obviously dodgy. One in particular I remember was a short story site. It was asking for subs via paypal. There was no address one could pay a visit to, there was no information about who the organisers were, there was no information about previous winners. Yet I knew one or two people who’d sent their work to it. If they'd told me before they entered I'd have tried to steer them clear of it. 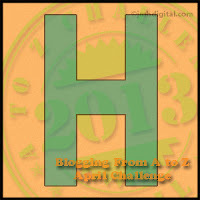 At http://erewashwriterscompetition.weebly.com/ our aim is to encourage and reward writing. Good luck with your A-Zedding.